After a bullish run which saw the world’s number one cryptocurrency, in terms of market cap, go from roughly $6,000 to over $9,000, BTC has had a difficult couple of weeks, having sunk to below $7,500 for the first time in a while. At time of writing, one BTC is fetching, on average, $7,585.97, according to data from CoinMarketCap, up 0.35% in 24 hours. Despite all this, Bart Smith, the head of digital assets at Susquehanna, is optimistic about the future of Bitcoin. 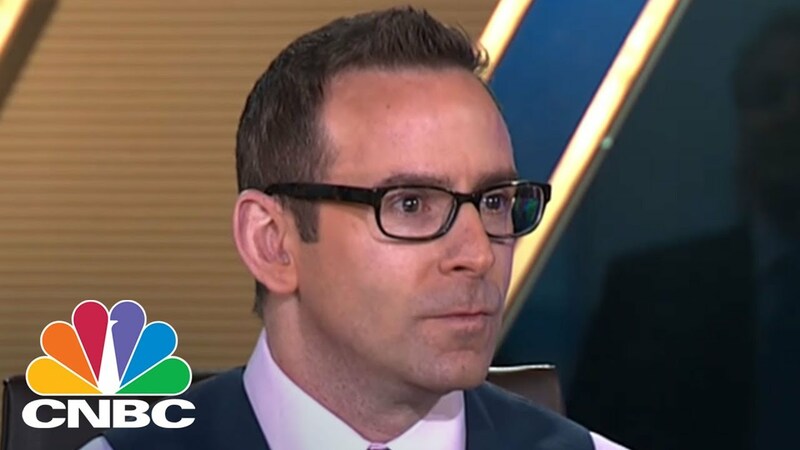 "We need to see higher highs and higher lows"
Speaking during a recent episode of CNBC’s ‘Fast Money’ Smith (pictured below) said: “A lot of traders see the $6,800 level is something it needs to break through. “We have lower highs and lower lows, and we need to break out of that. You look forward to a new bitcoin ETF coming out, and there is a lot of enthusiasm. Smith is of course referring to the Winklevoss twins’ ETF proposal which was rejected for a second time by the SEC (U.S. Securities and Exchange Commission) just last week. Following the news of the rejection, Bitcoin slid considerably, although it has recovered, somewhat, since then. 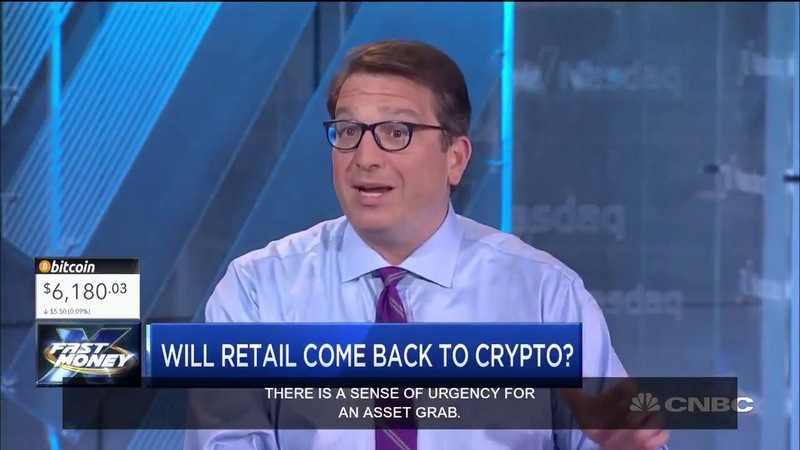 "The iron is hot; it's time to strike"
Brian Kelly (pictured below), of BKCM LLC, shares Smith’s optimism re the future of BTC. BKCM LLC is an investment management firm catering to high net worth individual investors, family offices and institutions. Indeed, so unique is the cryptocurrency market, it would be unfair to hold Bitcoin to the same standards as blue chip stocks being traded on the stock exchange.